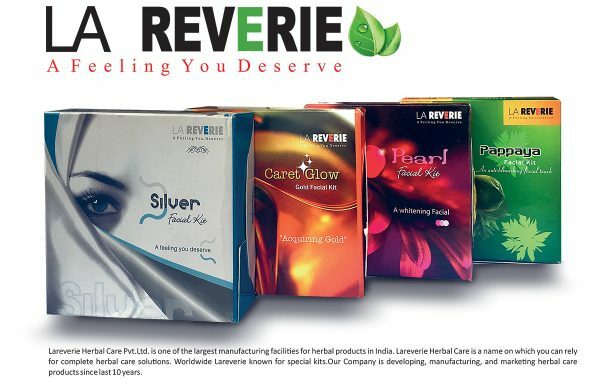 Skincare is one of the growing FMCG companies in Pakistan serving in the category of cosmetic and toiletries products. 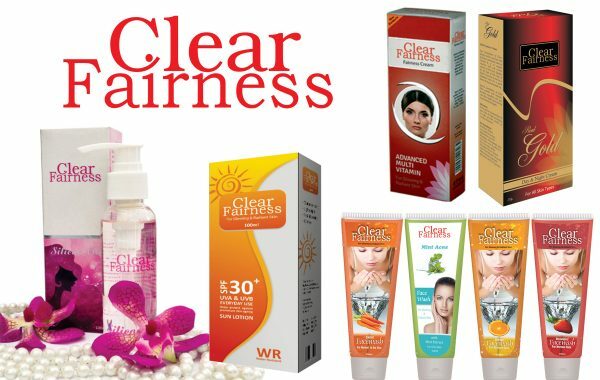 Launched in 2005, Skincare has taken a lead in the market with some of its unique products positioned very differently from competitors’ products. 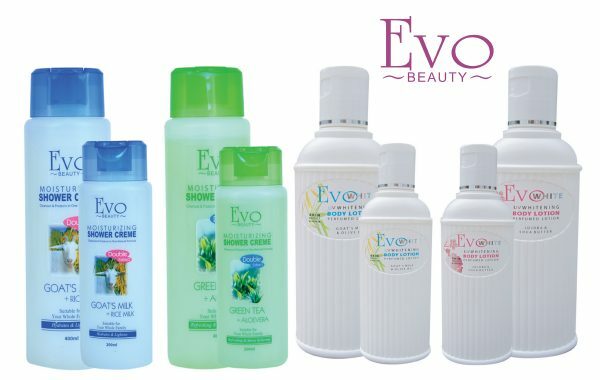 Their portfolio includes creams, lotions, soaps, powders, face washes and men’s care products. 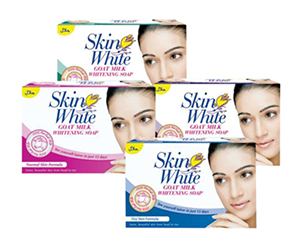 Skin White Whitening Face Wash delivers a natural solution to your skin’s cleansing needs, be it normal skin or oily. 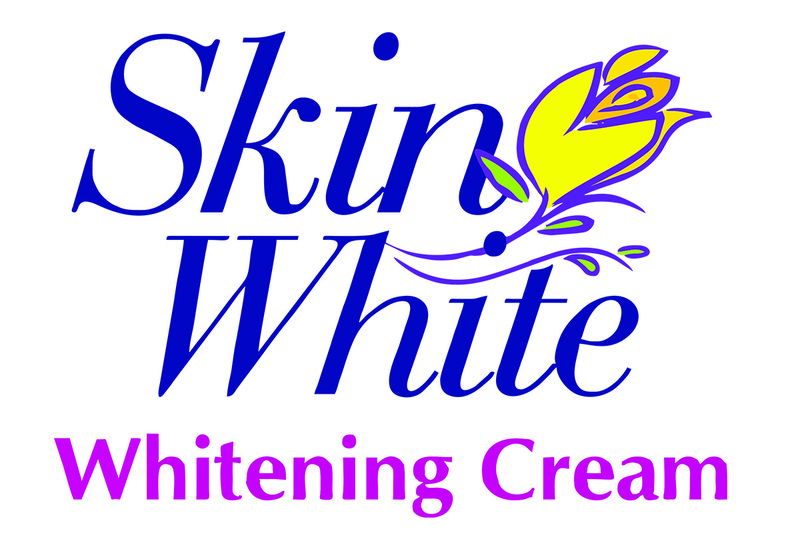 Goat milk & other natural hydrating ingredients clean the pores & moisturize the skin, leaving if fresh & glowing. 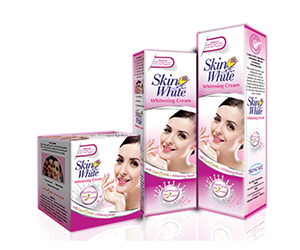 Enriched with whitening beads & goat milk, skin white whitening cream penetrates deep into pores, nourishes and whitens the skin, giving the softness and glow that you deserve. 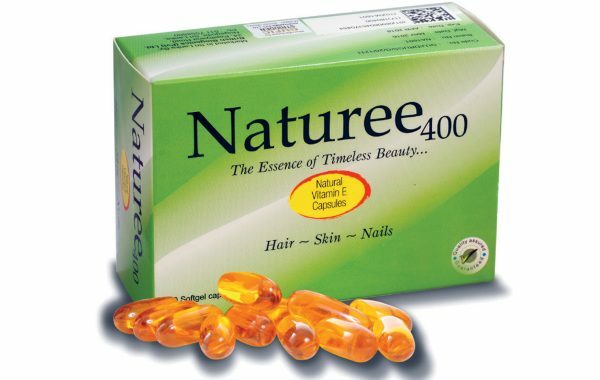 With the combination of Turmeric (Haldi) & goat milk, Skin White milk &Haldi Cream makes your skin healthy, soft, smooth and fairer while added sunscreen protects the skin for harmful UV rays. 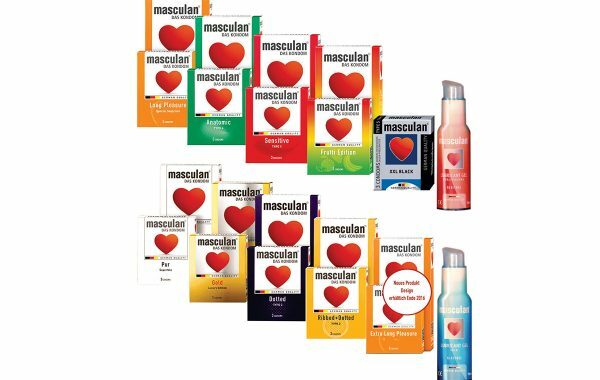 A weightless, non-greasy formulation packed with Micro Absorbers helps reduce skin pores & prevents oil from building up for up to 8 hours. 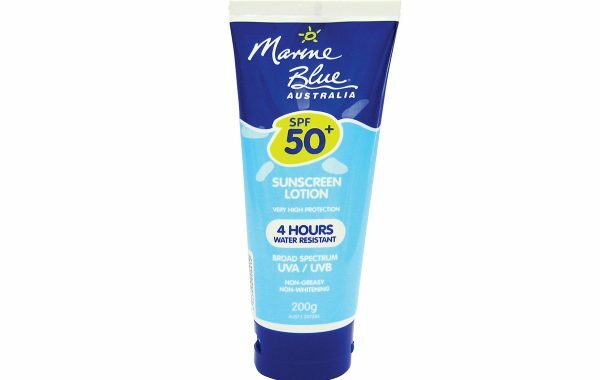 An all-natural anti-shine complex absorbs the shine giving skin a matter cleansed look. 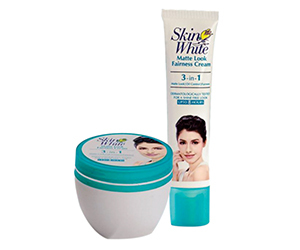 Skin White matter look fairness cream boasts natural vitamins, which nourish the skin making it soft. smooth& radiant. 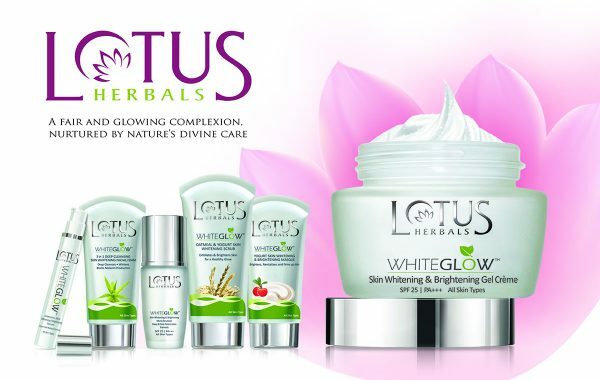 Enrich your skin with instant nourishment. 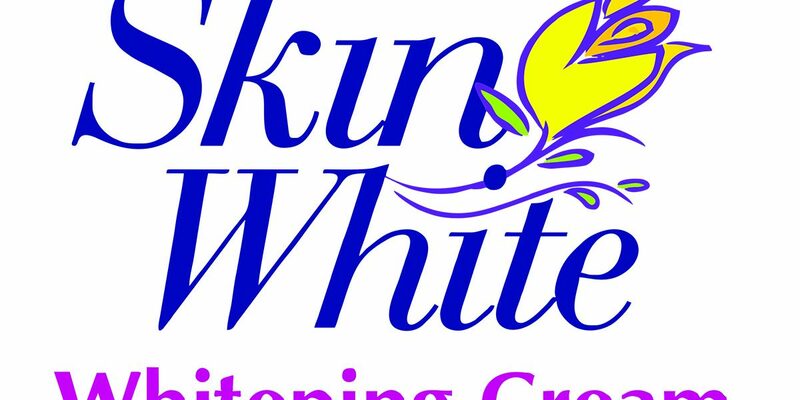 Skin White gold beauty cream delivers result after the very first application, leaving your skin glowing & radiant. 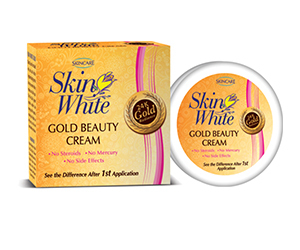 The all-natural ingredient ensure that skin white gold beauty cream is safe & effective for even the most sensitive skin types. The power of 7, for each day of the week. 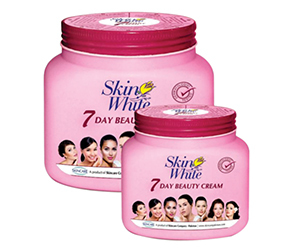 Give your skin the royal treatment every day with Skin White 7 day Cream. 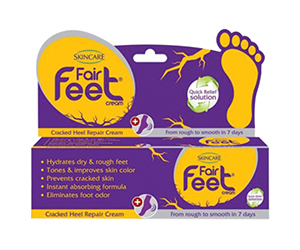 This multi-purpose cream is designed to tackle dehydration, clean, soothe, repair, nourish & retain skin radiance. 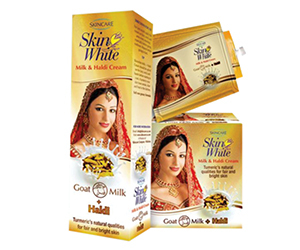 Goat Milk is one of nature’s hidden game that rejuvenates and naturally lightens your skin, learning it soft and moisturized. 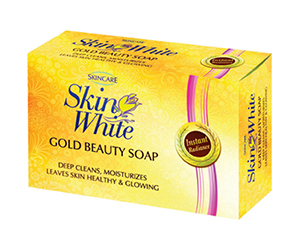 With an exquisite fragrance, Skin White Goat Milk Whitening Soap keeps your skin glowing and feeling fresh all day long. 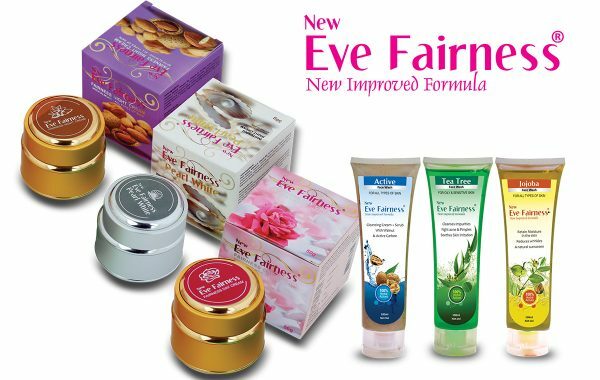 Almond oil & Goat milk – Made with Almond oil & Goat milk which eliminate toxins & leave your skin rejuvenated. 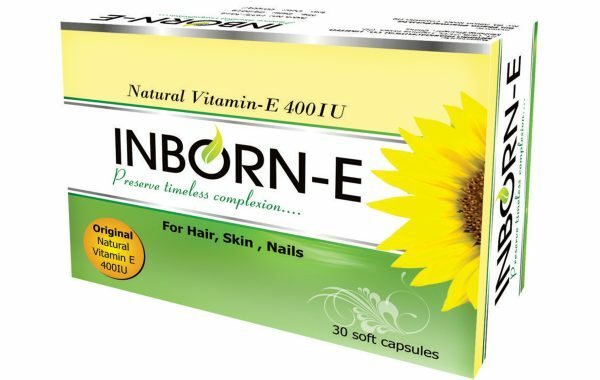 Vitamin-E & Goat milk – With added Vitamin-E & Goat milk which help maintain the skin’s natural oil balance & provide instant non-greasy nourishment.